It is commonly said that what happens in Vegas, stays in Vegas. However, during the Consumer Electronics Show (CES), it is hard to stay quiet when the best consumer technologies are on display. 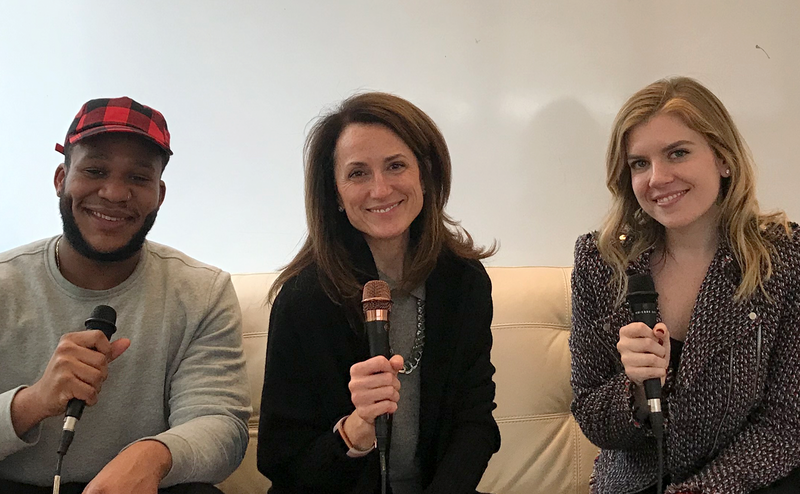 In the latest episode of the Healthy Perspectives podcast, Jo Ann Saitta, Chief Digital Officer of Omnicom Health Group, sat down with Jamie and Wayne to share the most interesting healthcare inventions and themes from the 2019 show. We have a lot to say about patients, digital, healthcare marketing, and tech.